You may not know this, but Steve Wyrick has been named the Magician of the Year for his performance in Las Vegas and beyond. There are many different kinds of magicians in Las Vegas. However, not all of them are considered the Magician of Year. In fact, this is an extremely rare honor for Steve. 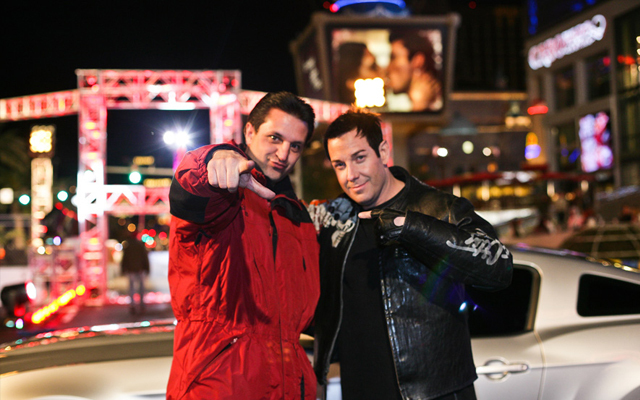 Most other magicians do not have Shows that cost millions of dollars to produce, but Steve Wyrick wanted to make the ultimate splash in Las Vegas and he has! If you love creative minds that enjoy a challenge then this is the Show you need to see when you go to Vegas. Steve Wyrick has been practicing for this magic Show since his childhood. He is known for his most inventive and imaginative illusions. 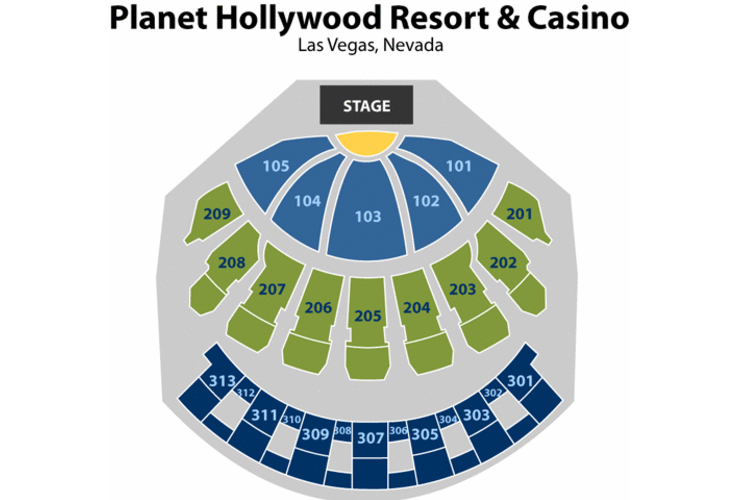 These are difficult stunts to perform and yet Steve Wyrick performs them effortlessly providing a breath of fresh air for audience members who attend his spellbinding Show that is performed nightly at Planet Hollywood Hotel. You may have seen Steve Wyrick before on television. He has performed his illusions and they have been broadcast all over the world. He is also known for an illusion, which is called the “Blades of Death”. It sounds dangerous because it is! Currently, the biggest illusion performed on the stages by Magicians and Illusionists in Las Vegas, is an illusion by Steve Wyrick who makes a LARGE twin-engine aircraft helicopter appear on his stage. The entire helicopter is visible and it seemingly appears out of THIN air! Steve Wyrick is a magician who takes it to the next level! He has tried stunts and performed feats that no other magicians have dared to try! 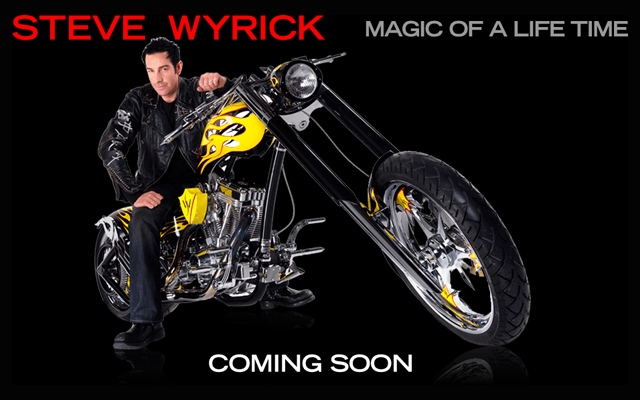 There is no doubt you will be both entertained and awed when you go see Steve Wyrick in Las Vegas. Many audience members report sitting on the “edges of their seats” the entire time Steve Wyrick performs! This is the Show you need to order tickets in advance for because Steve’s Shows sell out quickly. You cannot expect to purchase a ticket at the door, as you can with other Shows, because there will be none. 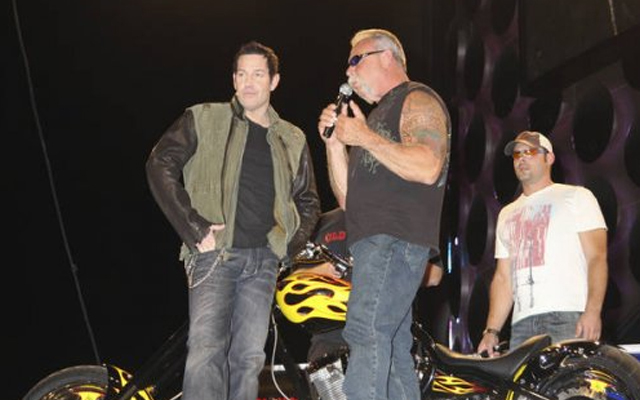 Steve Wyrick opened in Las Vegas in 1997 and his Show has been a smash hit ever since. His Show is currently held in his brand new, 22,000 square foot entertainment complex in Miracle Mile at the Planet Hollywood. This Show was specially designed for Steve Wyrick. When you see Steve Wyrick in Las Vegas, you will truly know why he recently received the most prestigious honor that can be bestowed on a magician, the title of “Magician of the Year” by the International Magician’s Society. Monday-Sunday 7:00PM - 9:00PM And Friday Dark.